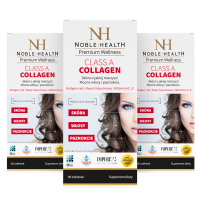 3x Collagen in pills Class A Collagen - Natural dermocosmetics and dietary supplements. Collagen creams. It takes care of healthy and beautiful skin and improves the appearance of hair and nails. Class A collagen from sea fish. 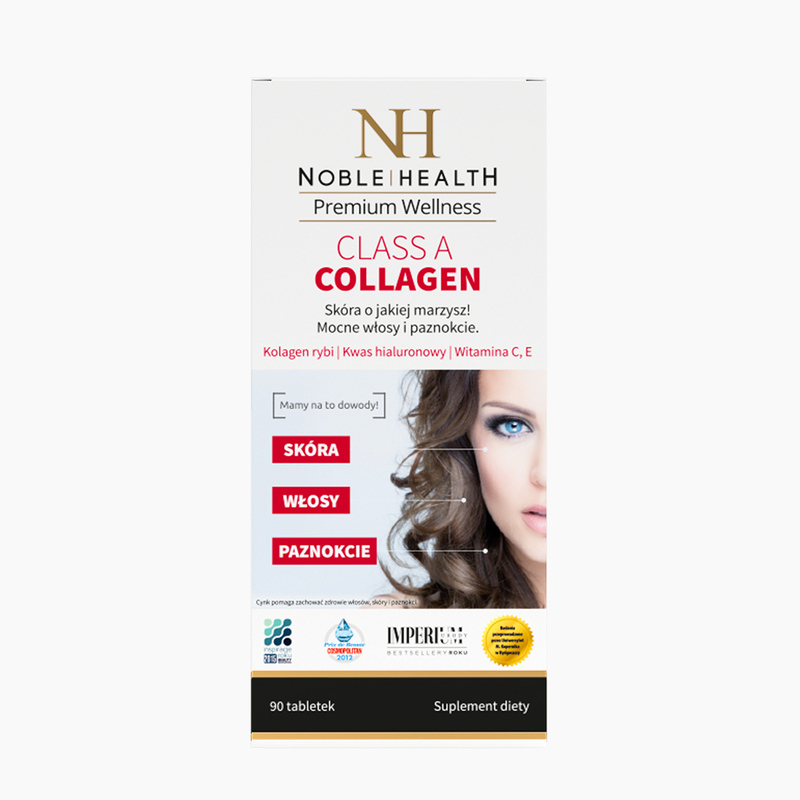 Vitamin C – support proper production of collagen to improve normal functioning of the skin thus ensuring, among other things, its healthy appearance. Proanthocyanidins from grape seeds – support general health and appearance of the skin. Vitamin C and E – cooperate to protect the cells against oxidative stress. 1)Zinc – aids in proper synthesis of proteins, has a beneficial effect on health of hair, skin and nails. Biotin, selenium and zinc – help to maintain healthy and shiny hair. You can truly revolutionize your home skincare! TAKE 3 SIMPLE STEPS TO BEAUTIFUL SKIN, HAIR AND NAILS! Apply a deeply hydrating Class A Collagen day cream to your face in the morning to ensure all-day-long protection against harmful effects of environmental factors. 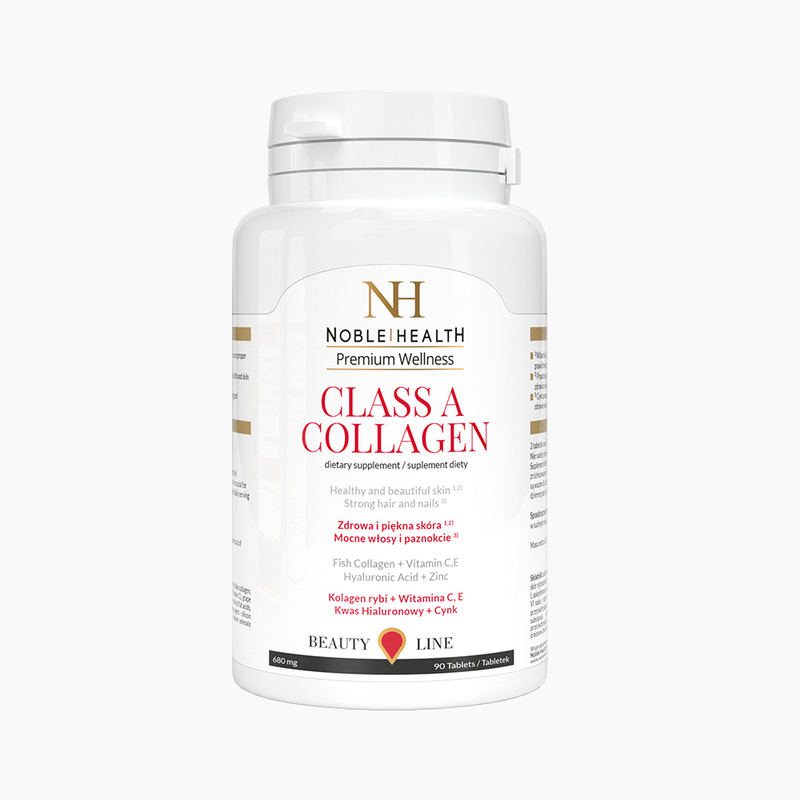 Additionally, Class A Collagen day cream moisturizes, supports revitalization and restores your skin’s natural radiance. 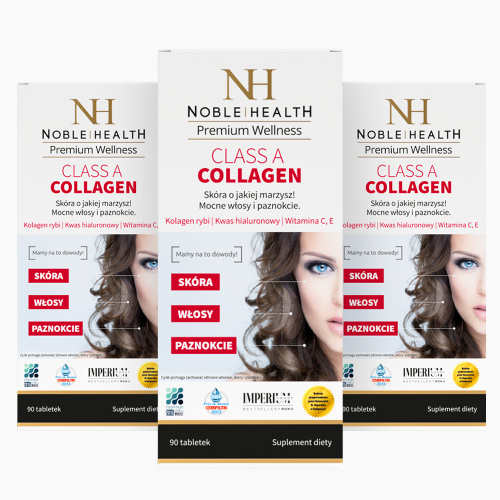 Take Class A Collagen dietary supplement in the form of pills whose ingredients support health of hair, skin and nails. Massage a deeply hydrating Class A Collagen night cream into your face in the evening to restore the skin structure and reduce the signs of aging during sleep. In the morning the cream leaves your complexion refreshed, rested and velvety to the touch. Class A Collagen has the following composition: anti-caking agent - microcrystalline cellulose, collagen from skin of sea fish, powdered soybeans proteins, potato starch, L-ascorbic acid (vitamin C), mineral mixture: zinc oxide (zinc), sodium (VI) selenate (selenium); grape seed extract (Vitis vinifera L.), anti-caking agent – magnesium salts of fatty acids, hyaluronic acid, bulking agent - maltodextrin, rutinoside (rutin), potato starch, emulsifier – hydroxypropylcellulose, anti-caking agent - silicon dioxide, DL-alpha-tocopheryl acetate (vitamin E), d-biotin (biotin). 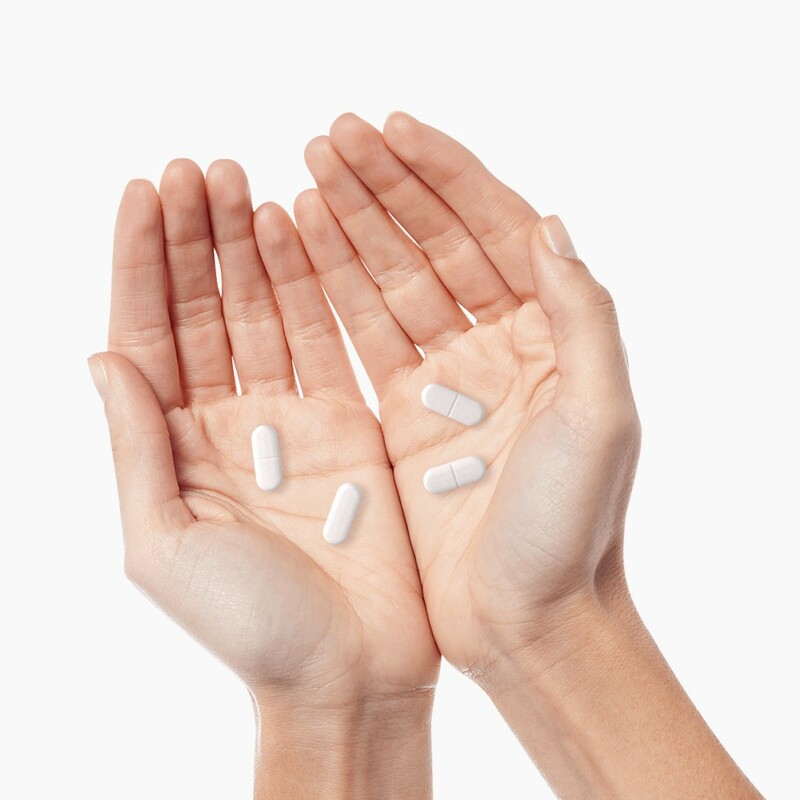 Take 2 pills twice a day – 2 in the morning and 2 in the evening. Do not exceed the recommended daily dosage. Dietary supplements should not be taken as a substitute for a varied diet. A balanced way of nutrition and healthy lifestyle are key in keeping you healthy. A recommended daily dosage ensures beneficial effect on health.